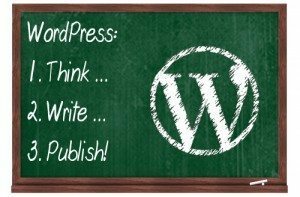 Why use WordPress? 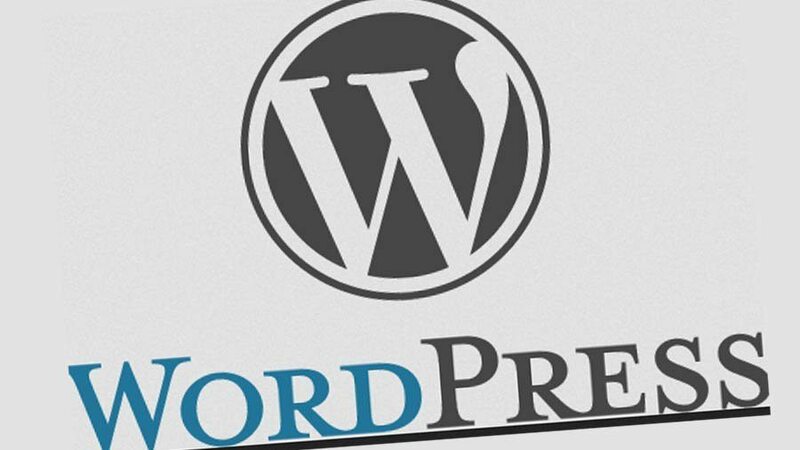 WordPress is simply web software that creates beautiful websites or blogs. It started in 2003 and is now the largest self-hosted blogging tool in the world, and is used on over 60 million sites that are seen by tens of millions of people every day. Rather than having to rely and pay someone to update it for you, you can log on an have full access to do whatever you want – amend spelling mistakes, add and delete pages or posts, change the look and feel of your site. 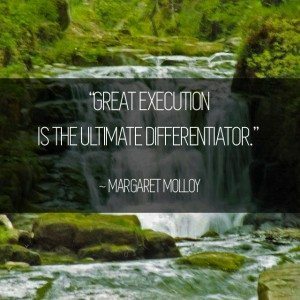 You name it, there will be a way to do it, and all within your control. You can of course makes an amazing site, but this is pointless unless it can be found easily through the many different search engines available. 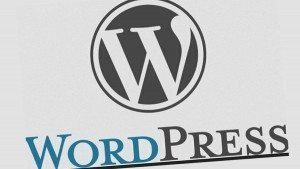 Luckily WordPress provides many excellent SEO benefits and most are completely free.